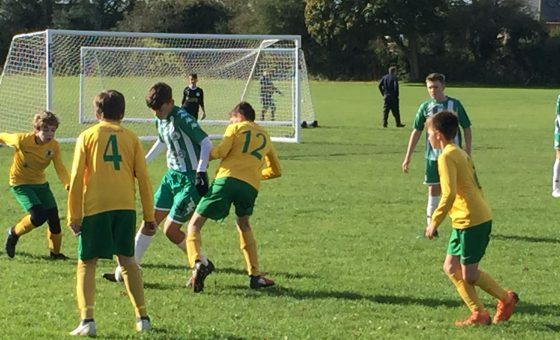 With our U11s, U12s and U13s having completed their fixtures for 2018/19, it was a reduced programme of fixtures for Horsham Youth yesterday with just our two U14s sides in action. 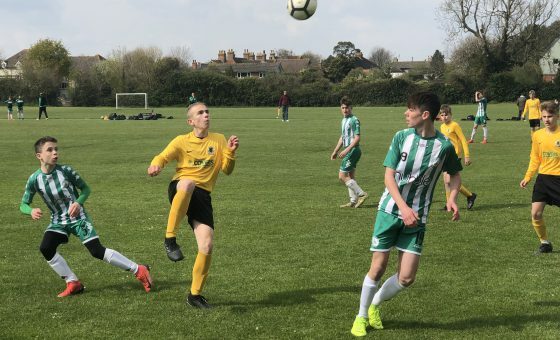 The ‘Greens’ concluded a very tough season with a heavy loss at home to Littlehampton Town, who took full advantage of the fact that the young Hornets could only field nine players by scoring ten times without reply. 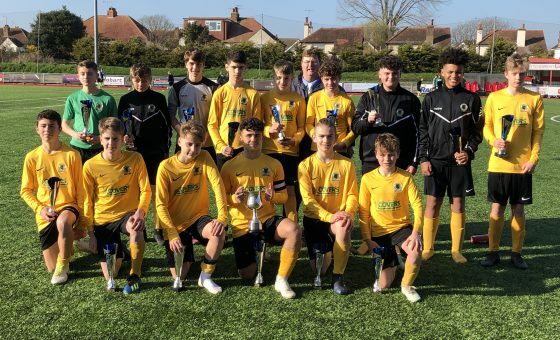 Huge credit must go to all the lads who turned out for Ian Scott’s side, though, for never giving up and giving their all in every game this season. Hopefully the experience will hold them in good stead for next season. At the other end of the table, Tony Massimo’s ‘Amber’ travelled to the coast for a crucial match with league leaders Chichester City. 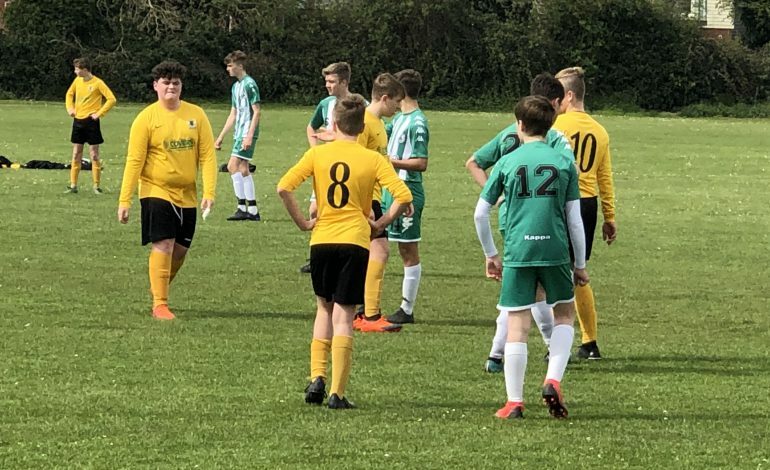 Just a point separated the two sides at the start of play and nothing had changed by the final whistle with the two sides taking a point each with a 1-1 draw, Connor Collcutt’s second half goal cancelled out by a late penalty. You can read a full report on this match here.